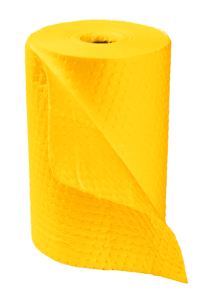 The chemical roll can be used on walkways or as independently torn off pads. Ideal for indoor or outdoor industrial environments. 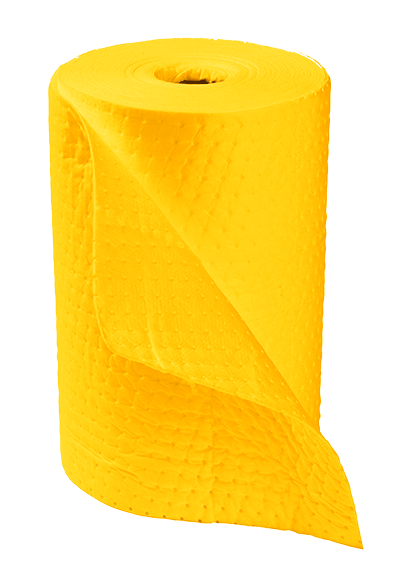 Absorbs 80 litres of aggressive and non-aggressive chemicals per roll.